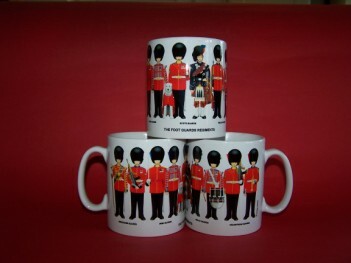 The five Foot Guards regiments are represented on this mug with two figures per regiment. The regiments are displayed in the order in which they would be when on parade. The Coldstream Guards are at one end even though they are the 2nd Foot Guards - because their regimental motto is 'Second to None'. Superior quality Brigade of Guards Polyester striped Bow Tie in Regimental Colours. Blazer Badges also available please contact for details. Superior quality Brigade of Guards Polyester striped Tie in Regimental Colours. Blazer Badges also available please contact for details. 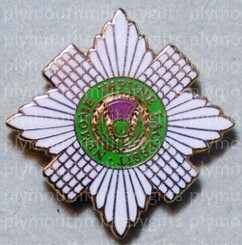 A unique Scots Guard design Pin. 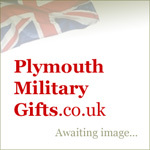 An ideal gift for serving and veteran personnel. Matching cuff links and tie bars also available. Superior Quality Scots Guards Polyester Motif Tie in Regimental Colours, Blazer Badges also available please contact for details.